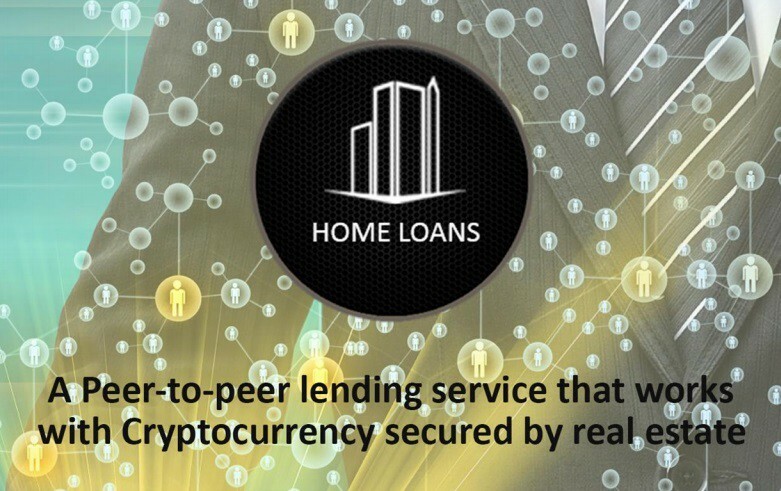 HOME LOANS is a platform for investment in loans secured by real estate around the world, built on the basis of the Ethereum platform. Token HlCoin platforms will be provided with the real estate objects and will be traded at crypto exchanges. HOME LOANS platform uses complex algorithms to predict creditworthiness of all customers and in just 20 minutes a borrower can get their very first the first loan to purchase real estate in his her life just from their smartphone. All customers have an ability to pay less interest and have a higher credit rating, if they use our platform more often. All aggregated Big Data and Credit Histories are stored on the Blockchain. Thousands of investors have access to millions of new customers that we bring into the world economy and millions of people will have the opportunity to purchase a property anywhere in the world. Loans for housing under construction. Loans for commercial real estate. HOME LOANS for the crypto community: Creation of a crypto-ecosystem. Cross-border payment system. Supply of crypto funds for borrowers. Improvement of the procedure for identification and verification of borrowers. The network and infrastructure for interaction between the blockers. HOME LOANS for business: attracting new and returning old customers. The business model is extremely simple. Service (mobile application HOME LOANS) leads the client to the partner (counterparty). If the client makes a purchase or uses the service then the seller returns a part of the amount in HLCoin (provided free of charge to the platform) to the customer (borrower) as Cashback, and in traditional money to the account of HOME LOANS. This motivates borrowers to come to our partners and make purchases — mobile lid generator. Now business does not need to spend huge money on advertising to attract customers — they will come themselves. It gives people the opportunity to buy property without resorting to traditional methods like banks. 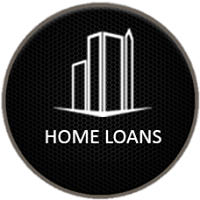 The platform has its own scoring system which analyzes borrower’s credit history and analyzes HLCoin production in the mobile application HOME LOANS. It gives better chances for the borrower whose credit history was damaged due to circumstances beyond his control. HOME LOANS for local partners: global business scaling. We developed business development algorithms in new countries which are based on our work experience and extensive studies of markets and legal segments. We are going to launch an international franchise after launching the platform. We will share with our franchisees all necessary market research, knowledge of risk management, know-how in the field of loan assessment.